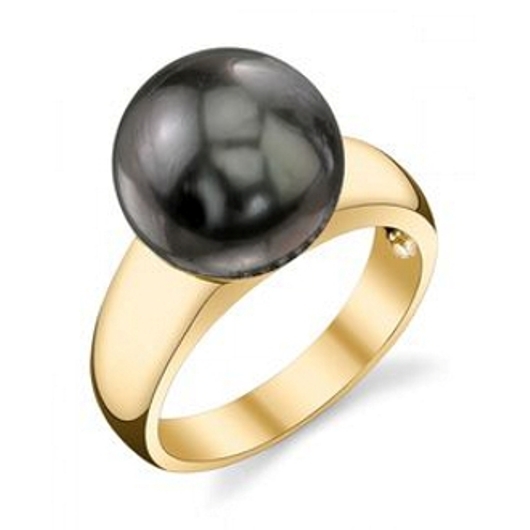 Tahitian South Sea BLACK Pearl Ring 14K Gold. Very High Lustre. Thick Nacre. Perfect Round. 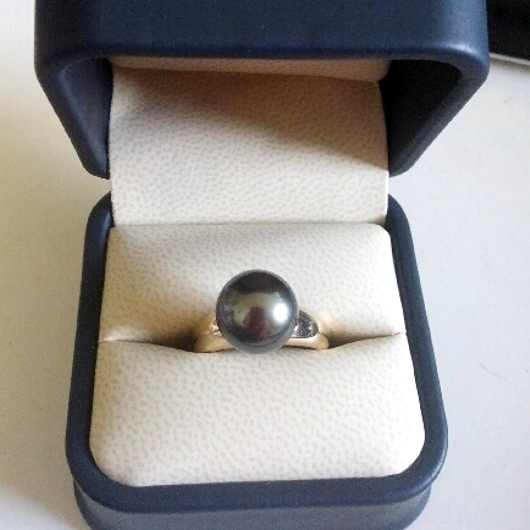 Mounted with 11mm AAAA quality French Polynesia Tahitian black Pearls. 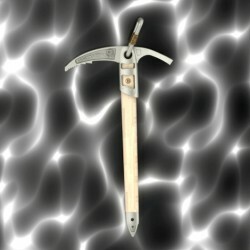 This Pearl is mounted and not drilled and has never been dyed or treated. 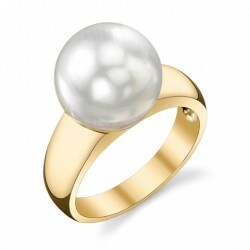 100% Natural and Genuine South Sea Pearl directly from the Pearl Farms of Tahiti in French Polynesia. 11mm AAA quality French Polynesia Tahitian black Pearl. 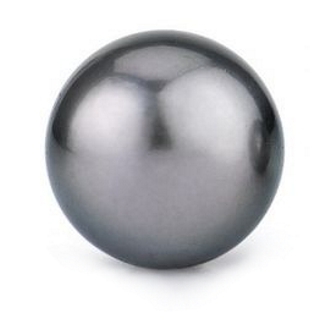 11mm AAA quality French Polynesia Tahitian black silver overtone Pearl. 11mm AAAA quality French Polynesia Tahitian black silver overtone Pearl. TAHITIAN SOUTH SEA PEARLS are considered particularly impactful due to their range of coloration. The oyster Pinctada Margaritifera is especially known for only creating one Pearl at a time (takes 1 year for this quality). The Tahitian South Sea Pearls range from a rich bronze to shimmering peacock. 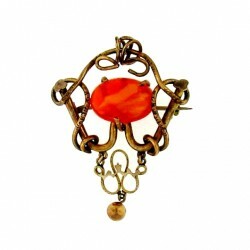 Their unique colouration combined with a size range from 9mm to 14mm makes them ideal as the centrepiece to any jewelley piece.